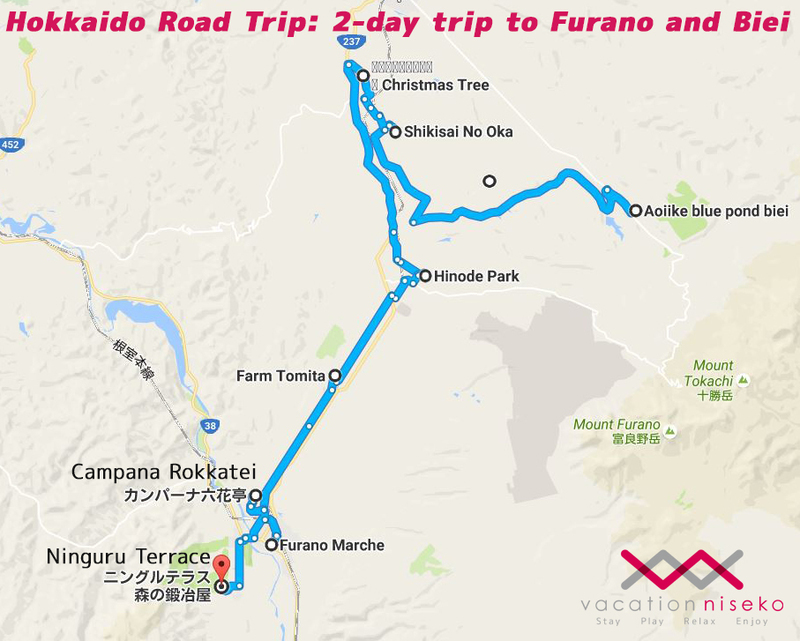 The second instalment in our Road Trip series is taking you today to the beautiful and colorful Furano! If you’ve missed our previous entry, read about our suggested itinerary for a seafood lover’s trip on the West coast of Hokkaido! As we all know, Hokkaido is famed for its beautiful pristine countryside. After enjoying the fresh seafood in Shakotan and multiple outdoor escapades in Niseko, it’s now time to head to the colorful fields of Furano. Located in central Hokkaido, about 2 hours by car from Sapporo, this popular destination is a huge hit among Hong Kong and Taiwan tourists flocking to see the innumerable lavender fields. The region is a perfect choice to either start or end a week-long road trip in northern Japan. As Furano covers a big area, planning to spend 2 to 3 days in this region (Furano and Biei) is a must if you would like to see everything. 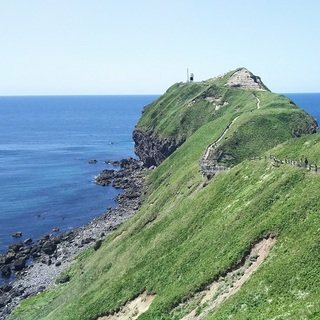 Similar to elsewhere in Hokkaido, all the best sightseeing spots are scattered in a wide area. A rental car will come in handy to see the best that Furano has to offer. 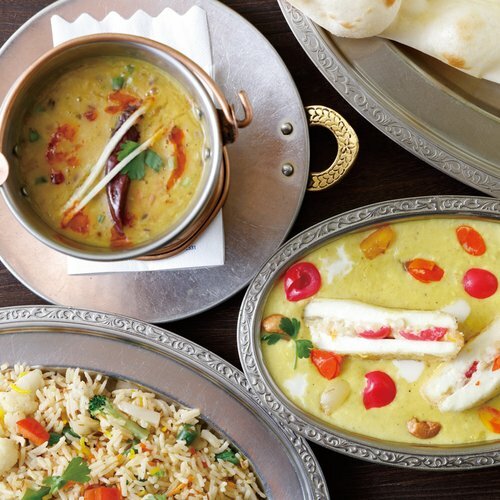 Read on to find our list of highly-recommended attractions that will guarantee a visit that will encompass all your senses. 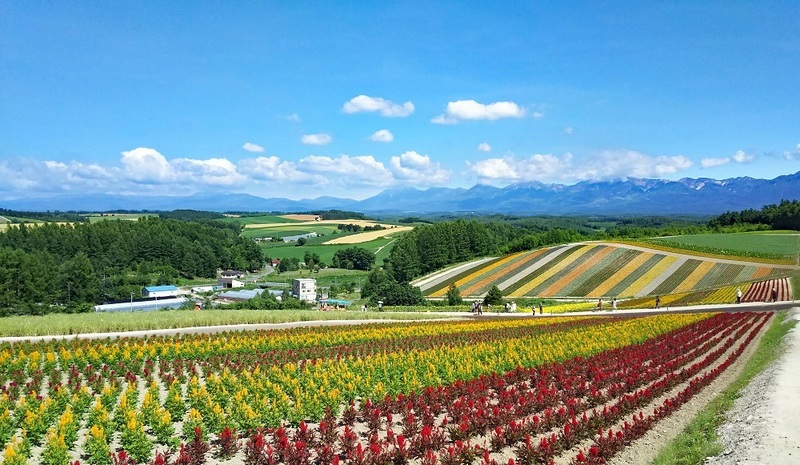 Locations for the suggested sightseeing attractions at Furano and Biei. Click the map above for the complete itinerary on Google Map. 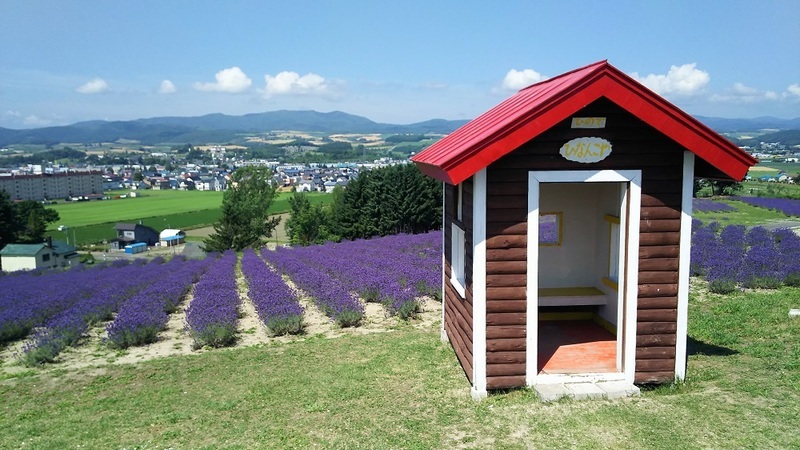 Located in the upper Furano, Hinode Park is a municipal lavender park run by the Kamifurano town. Often overlooked by visitors, the view from the park’s little hill is spectacular. It is highly recommended to visit Hinode Park in the morning and beat the crowds that will gather when the first buses comes in at around 9:00am. 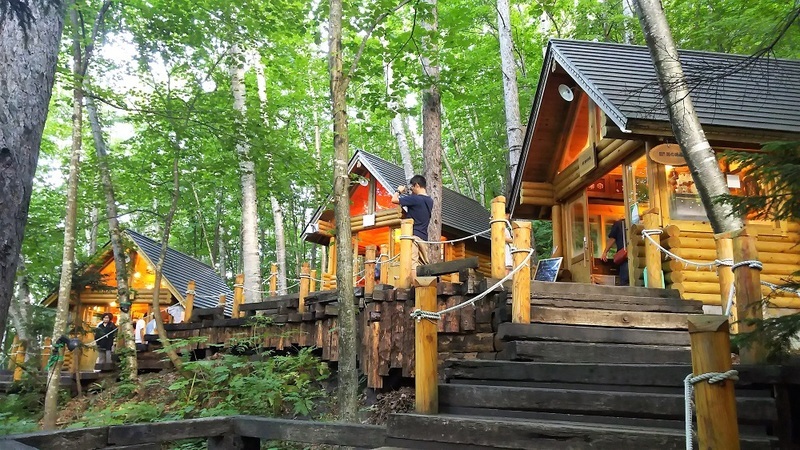 For those eager to try camping in Japan, you may consider the well-equipped campsite next to Hinode Park which includes a mini shop, washrooms, washing facilities and much more. This is Japanese-style camping at its best! A little house in front of the lavender field. 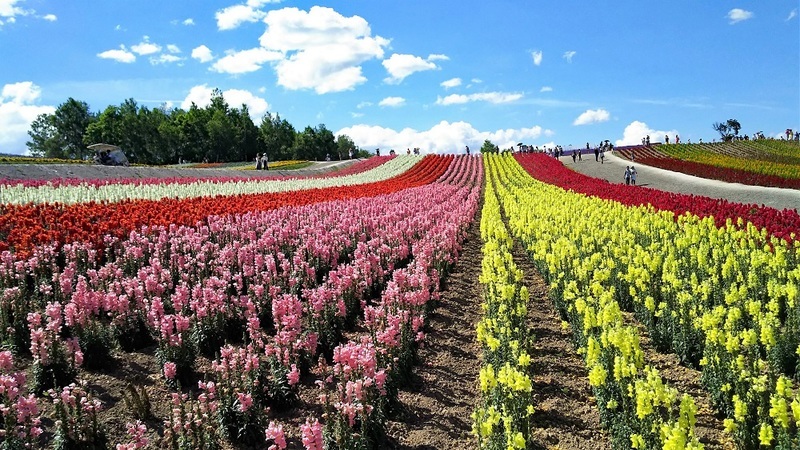 Farm Tomita is located in Nakafurano and is the most popular farm in Hokkaido. Spanning a total of 10 hectare and divided into 6 different flower fields, it is made up of over 100 types of flowers including lavender, poppy, sage and more! 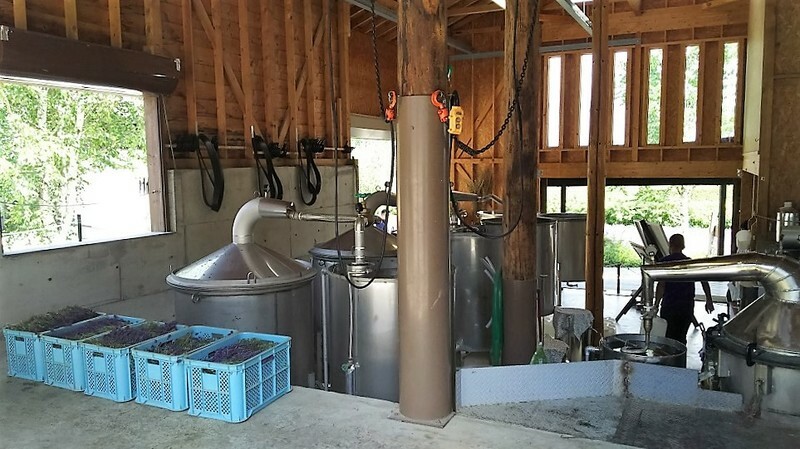 Apart from lavender fields, the farm also consists of multiple facilities including cafes, shops, a lavender museum and a small factory showing the lavender essential oils production process. The most well-known Irodori Flower Field at Farm Tomita. A beautiful lavender field in Tomita Farm! The lavender essential oils production plant in action at Tomita Farm. 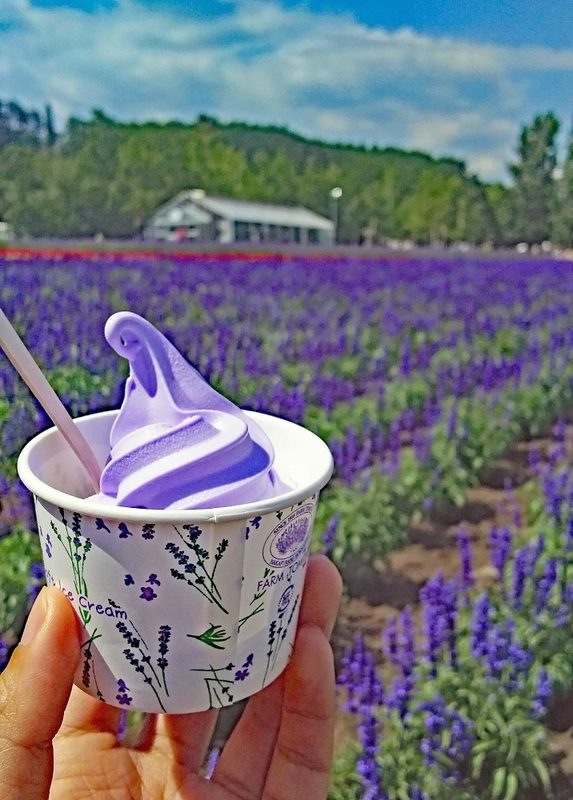 The home-made lavender ice cream is a delicious treat to enjoy in the lavender field! 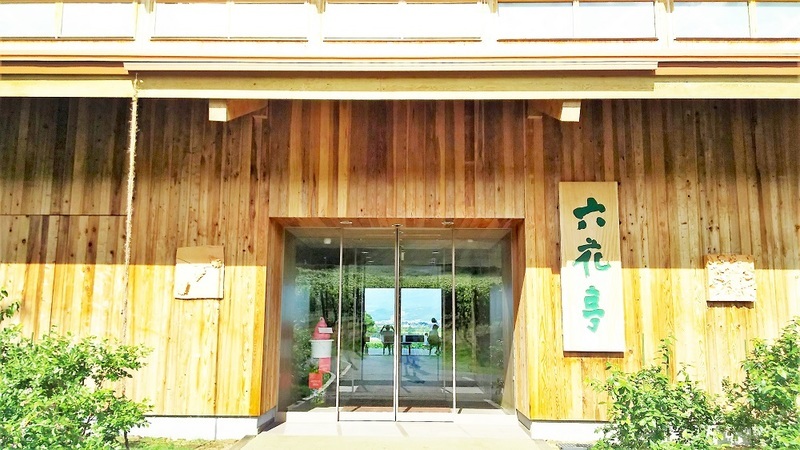 Operating since April 2010, the Furano Marche revolves around the delicious food of Hokkaido theme. 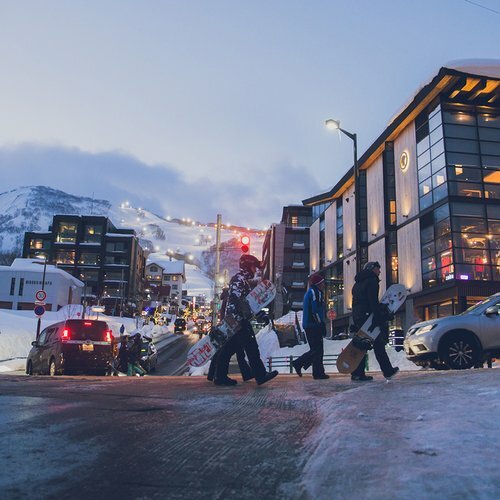 Its plaza is divided into four districts: Hogar for local produce, Argent for Furano souvenir, Sabor for the sweets cafe and Furadish for the foodcourt. This is a very welcoming centralized place to shop and try most of the local produce, souvenirs and specialty products. You can get a wide range of souvenirs at Furano Marche. 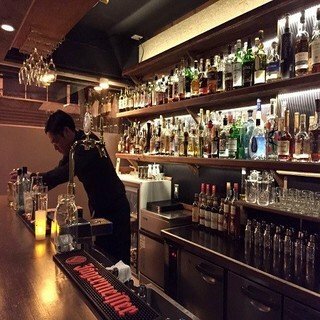 Rokkatei is famous for its desserts and also operates a cafe in Furano. This is one of the best spot to take a break after spending a day under the sun. You can also have unlimited free coffee inside! Grapes field in front of Campana Rokkatei. Ninguru Terrace is a mini village made up by a series of little wooden houses, mainly selling different handmade artifacts. Ninguru means little dwarf in the local Ainu language. Ninguru Terrace carries the meaning of the village for elves. At night, the place is lit up and has a very mystical feeling. All of the shops are inside the forest, making you feel as if you had entered an elf wonderland. 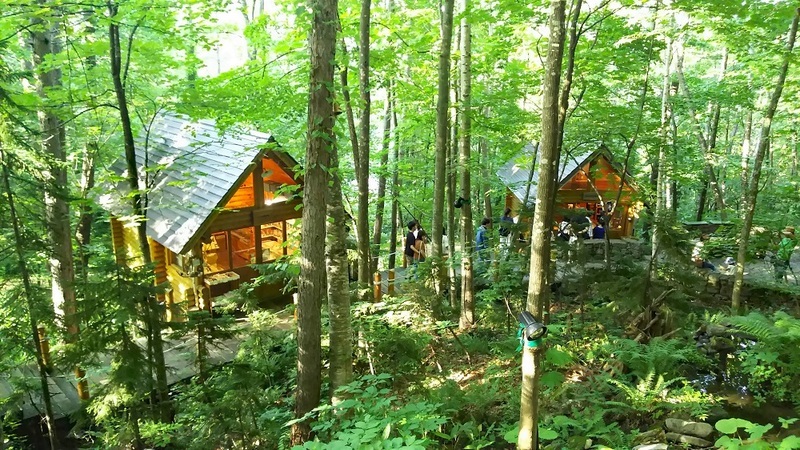 The little houses are all made of wood, which blend perfectly with the natural surroundings. Apart from Furano, the nearby beautiful town of Biei is also worth a visit. 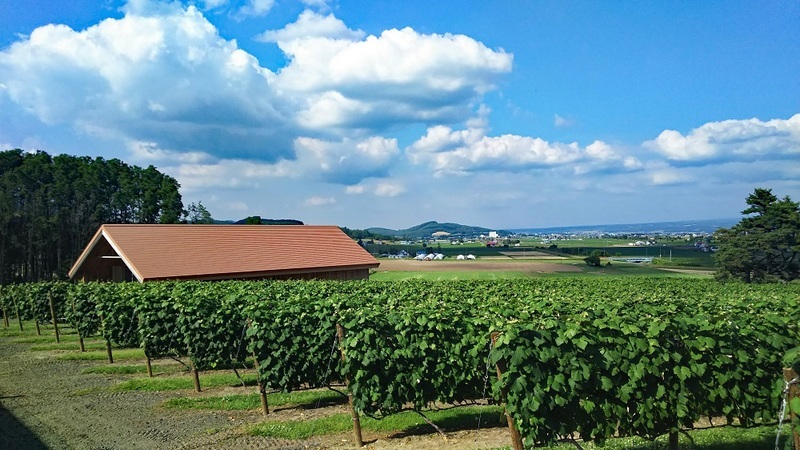 With over 70% of its land being steep farmland, Biei is also known as the ‘’Hilly Town’’. 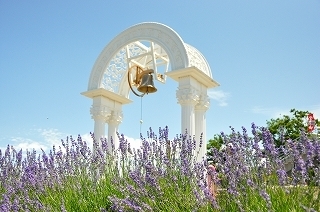 Together with the ups and downs of its countless hills, colorful flower fields and uniquely-shaped trees, Biei is a well-loved spot for promotional shootings. The most memorable way to discover the area is by hopping on a bike and soaking up the scenery. There are two suggested biking courses in Biei, named Patchwork and Panorama courses. More information can be found at the Biei tourism website. While there are many lovely sightseeing attractions in Biei, the ones below are what our team thinks everyone should see! As the name suggests, this spot features a Christmas Tree. 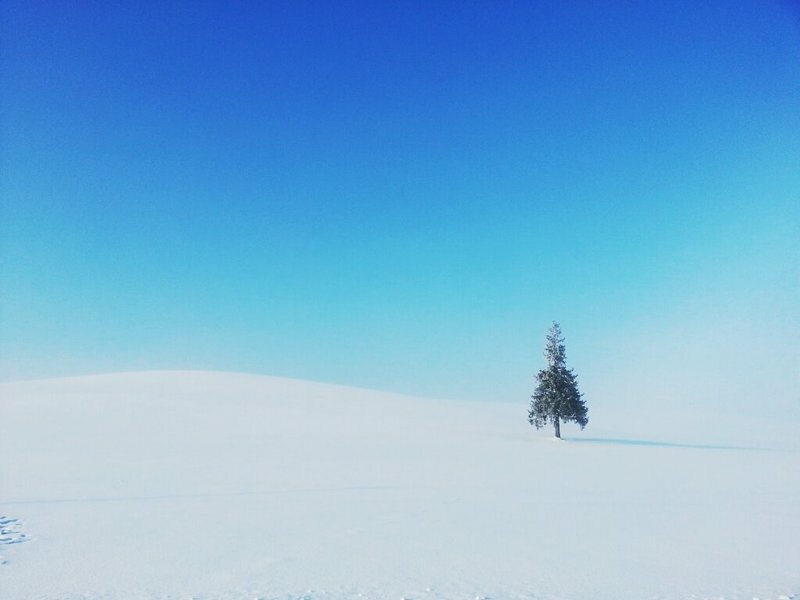 Photographers of any level will love this sight of this tree standing in the middle of nowhere. The atmosphere surrounding the tree changes throughout the day, making it a good spot for snapping pictures from sunrise to sunset. The Christmas Tree is even prettier during winter, when everything surrounding it is blissful white. 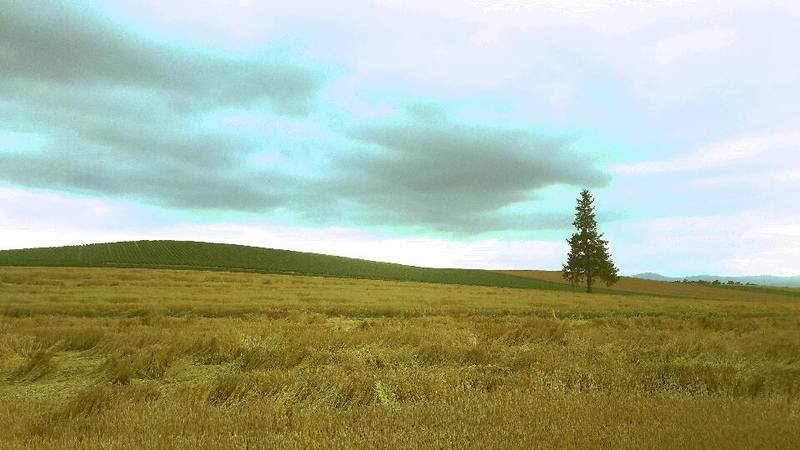 Christmas tree in summer, before a thunderstorm. The Christmas Tree in winter - when everything is white. Shikisai-no-oka means ''the little hill with colors of 4 seasons''. 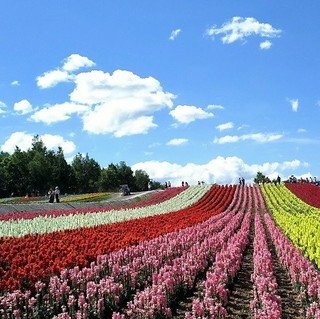 As the name suggests, you can expect to see many colorful flowers in this farm. The farm measures a total of 7 hectares and it is also known locally as the Flower Paradise. As the farm is a little hill which involves walking up and down, tourists can choose to ride on the tractors to see the whole farm. Shikisai-no-oka has many fields filled with colorful flowers. 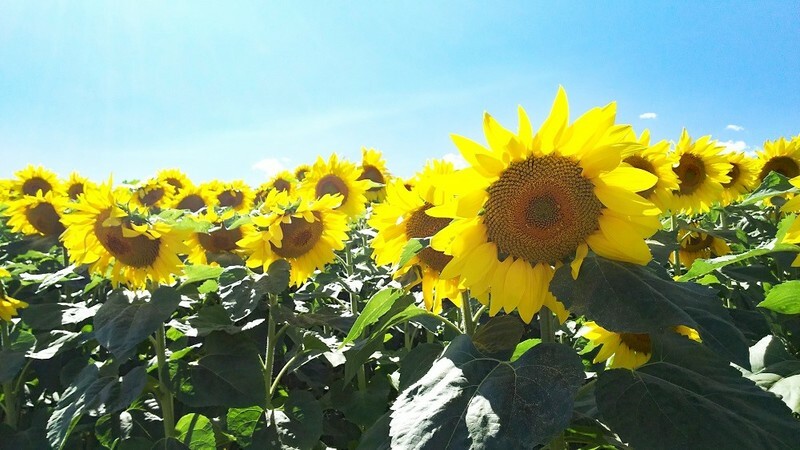 Shikisai-no-oka is also a good location for sunflower photos. You will keep your camera busy touring around the flower fields in Shikisai-no-oka. If you are a Mac user, you may have seen the picture of Aoi-iekei before, as it was selected as the desktop photo of the Apple MacBook Pro in 2012. 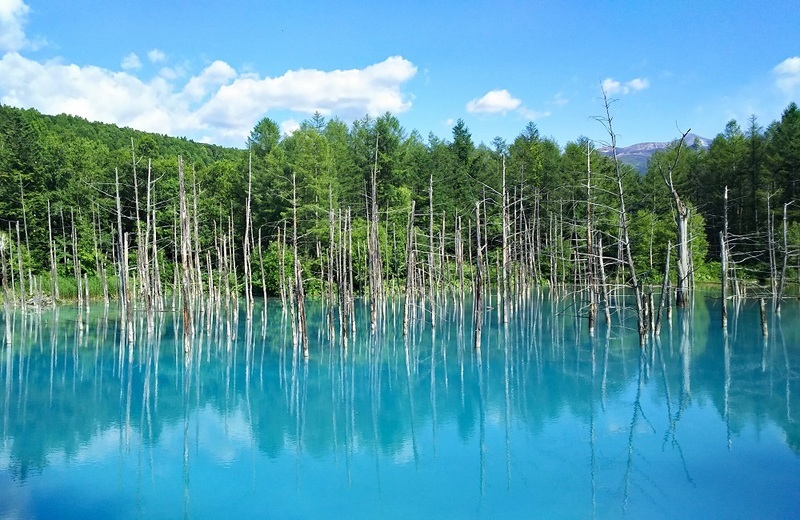 The Aoi-ikei Blue Pond is located inside a birch forest near Shirogane onsen. As the name suggests, the pond is filled with crystal clear blue water. Reflecting the forest and sky, the picturesque scenery is unforgettable. The Blue Pond is formed due to an erosion control system that was built to protect Biei in early years. As time went by, the natural minerals dissolved in the water accumulated and now reflect blue lights. 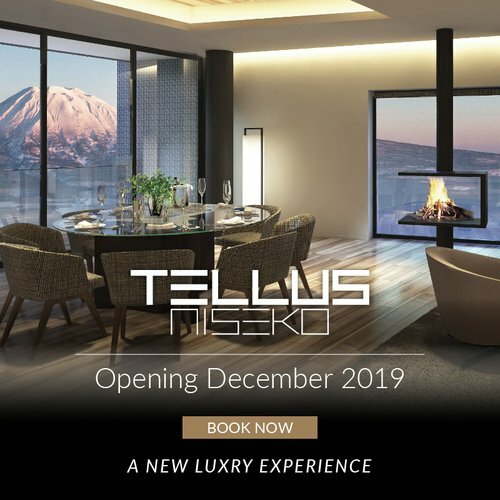 Interested to visit Niseko? 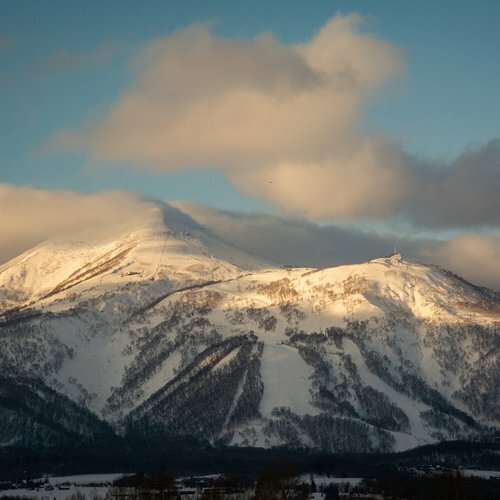 Contact Vacation Niseko’s friendly Reservation Staff to plan a trip starting from Niseko to Sapporo, and onward to Furano now.